Eska and Desna. Great fan art featured at the Korra Panel at Comic-Con. 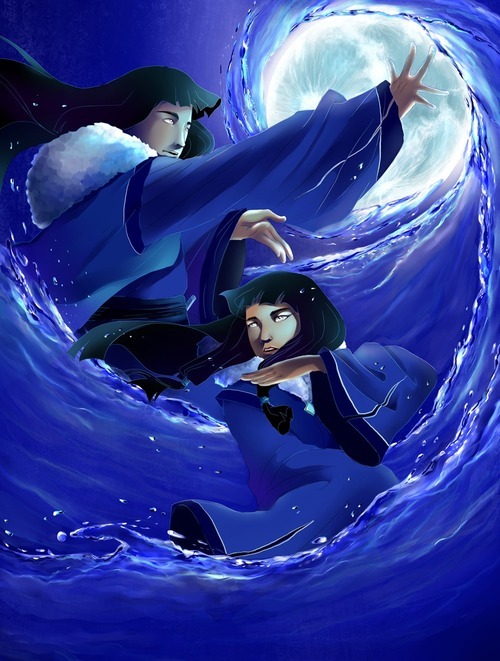 Wallpaper and background images in the Avatar, La Légende de Korra club tagged: the legend of korra korra eska desna waterbending.